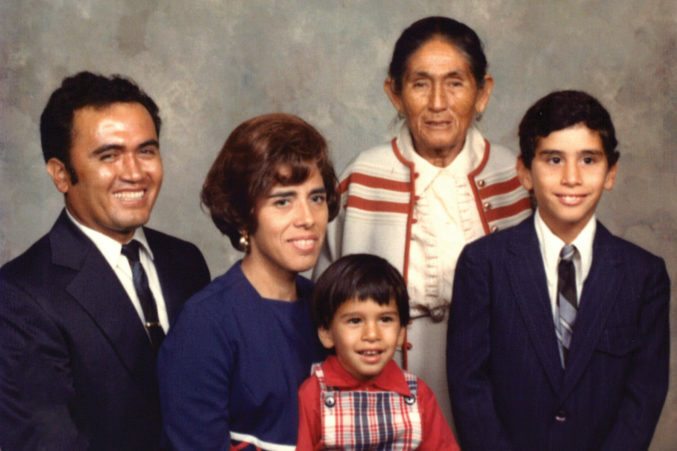 The Polsinelli PC shareholder on what he learned from his Colombian mother. Henry (far right) with his stepfather, mother, grandmother, and younger brother Alex. “My mom was a single mom, and she worked for an American family in Bogota, Colombia. That’s where I was born. The family my mom was working for was kind enough to take me [in] and keep my mom employed, and they moved us to Kensington, Maryland. That’s where I grew up. My mom was always imploring me to do well in school. 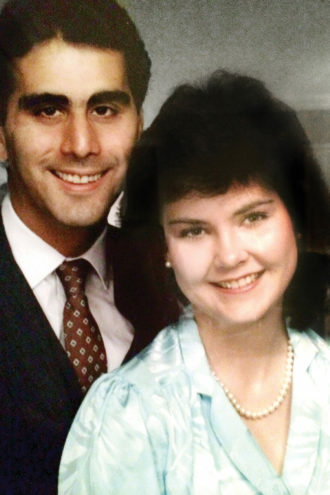 Henry and his wife Susan, pictured in an engagement photo, met when Henry was 13.